i You open an image. 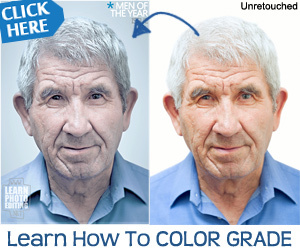 i You import an image (typically through a scanning device). 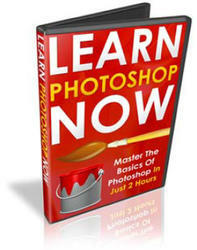 i You create an image from scratch with the FileONew command. 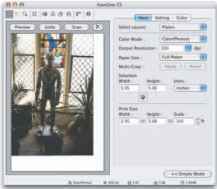 Figure 4- 1: Open an image, scan an image, or create a new image to work in Photoshop.